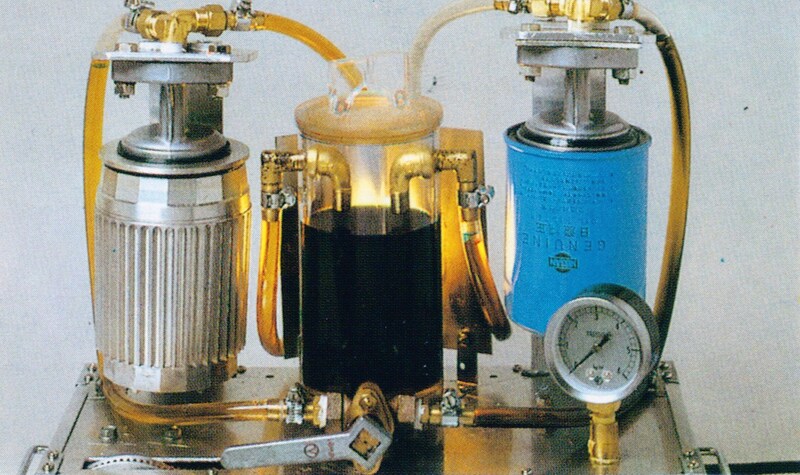 A Unique Ultra-fine Oil Refining System for Cars, Light Trucks, Vans, and Boats. 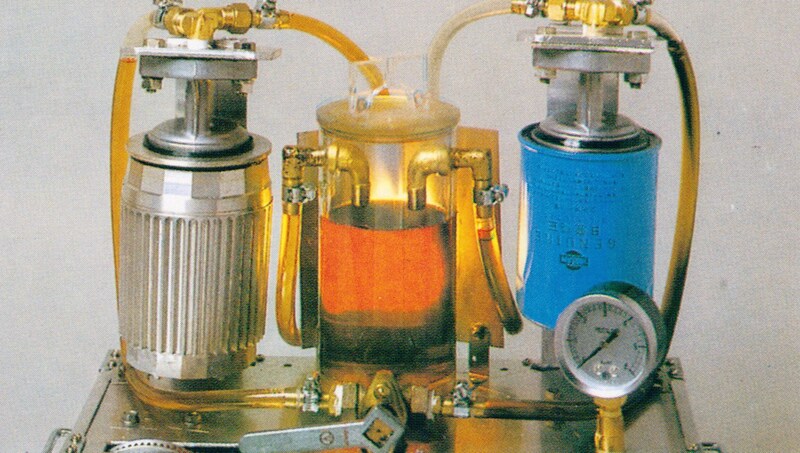 THE TRASKO OIL FILTER is a High Performance spin-on oil filtration system that is a technological leap from the inferior throw-away oil filters we've all used in our vehicles for the last 70 years! IT'S LIKE HAVING A SMALL OIL REFINERY UNDER YOUR HOOD! No competitive product on the planet even compares. Try one today - WE SHIP PRIORITY MAIL (USPS) - Your satisfaction is guaranteed or your money is refunded! Reduces Carbon Waste & Helps the Environment! 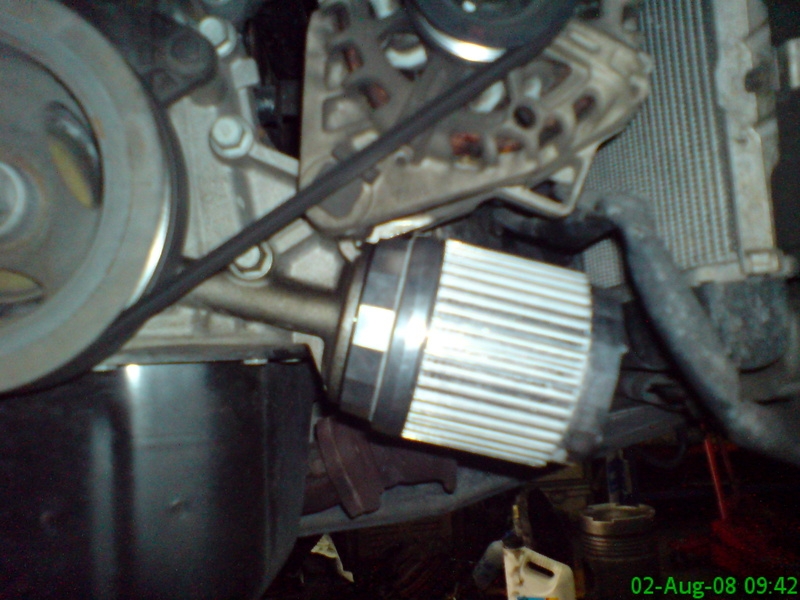 Water Absorption - non existent in other oil filters. A filtering system that would last the life of your vehicles.